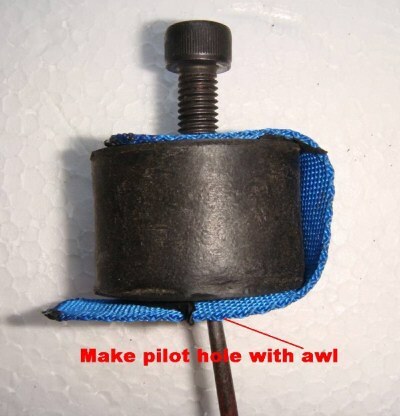 Engine mounts are used to dissipate the vibration of the engine, propeller, exhaust gas resonance, engine torque and propeller vibrations from the airframe of any aircraft. 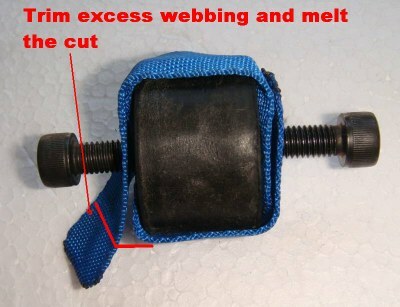 They are also called vibration insulators. 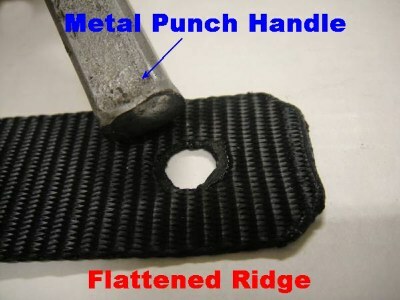 Vibration is one of the worst enemies of aviation because they will weaken any metal structure and cause the so called "metal fatigue"
which may lead to structural failures. but the all have a common problem: they may rupture in flight. These mounts can be "male" or "female" type but the construction is the same. 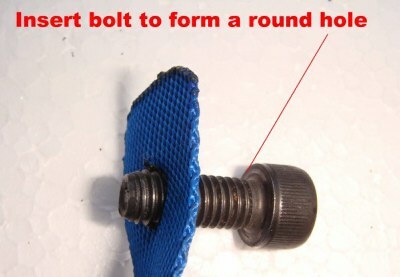 They consist of two metal round plates (like thick washers) that are separated by a body of rubber. 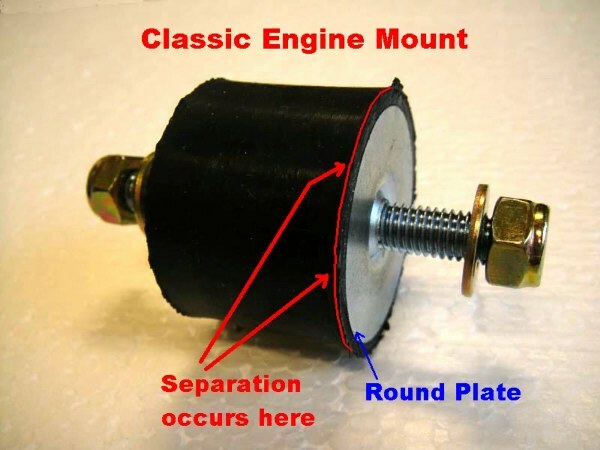 can separate leading to a catastrophic failure of the engine mount. separate in flight or on the ground leading to unpredictable results. I have had this problem in my mind for years and used it but I never took the time to write about it. 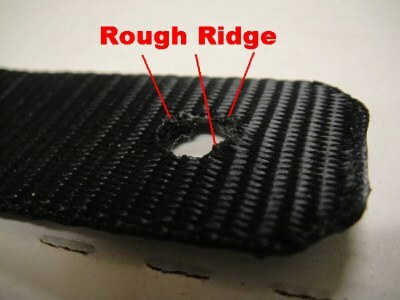 Over the years, some manufacturers, started to re-enforce the rubber mounts. 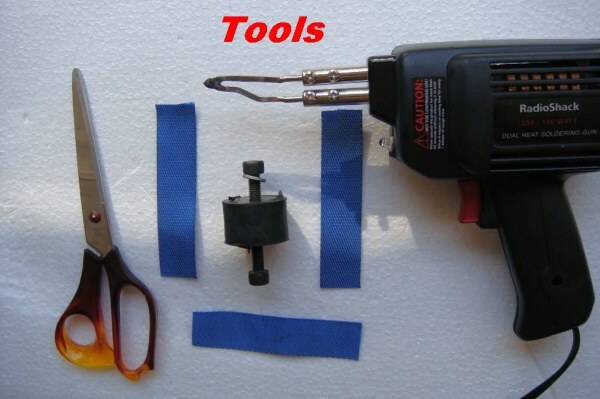 The article below, describes step by step how to secure or even double secure a rubber engine mount with minimum tools and expenses. 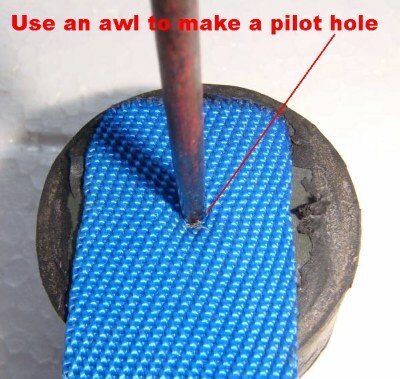 NOTE: I strongly encourage all pilots reading this article to implement security measures that will minimize an in-flight rubber engine mount failure. 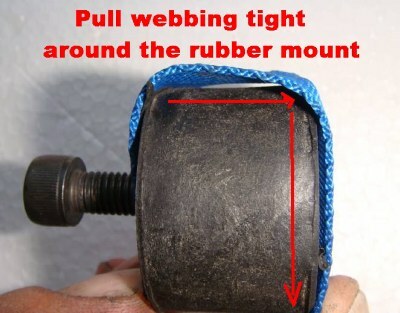 Measure the length needed for the webbing in such a way that it will be long enough to go around 180 degrees the rubber mount. where the tip was removed and replaced with a 1 mm Copper pipe. As a matter of fact there are two pipes of different diameters. 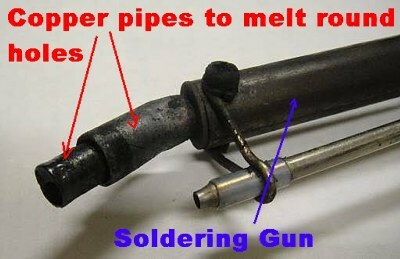 However, even using a classic soldering gun with the tip will work if the hole is made as round as possible. 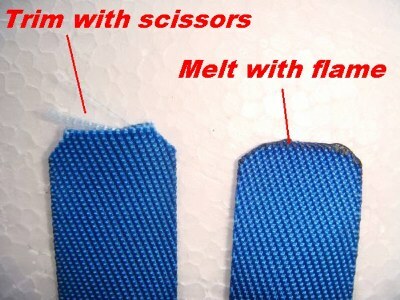 After melting the hole in the webbing, a rough ridge will be left and it is advisable to remove it. 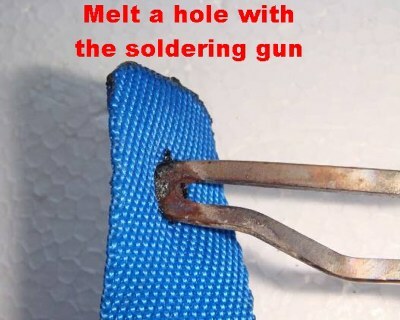 Carefully heat the ridge with an open flame (lighter), place it on a flat surface and using the round handle of a metal punch flatten the molten ridge. 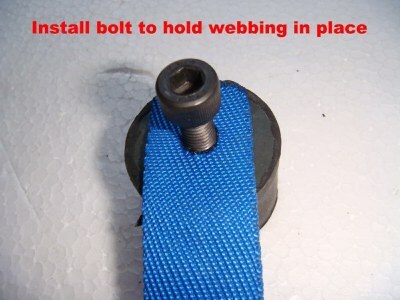 This way a better contact surface between the webbing, engine support and engine mount will be achieved.